HomeNewsHardwareDrum MachinesRoland Released TR-8 & TR-8S Firmware Updates With A New Step Loop Function! 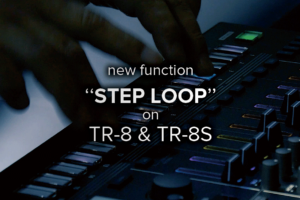 Roland has updated the ACB technology based drum machines TR-8 and TR-8S on the 808th day with a new step loop function! 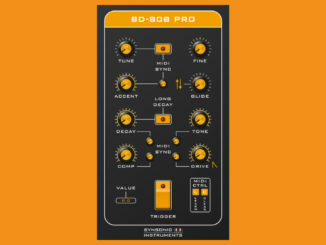 Happy 808 day to everyone. Unfortunately, Roland did not announce an analog 808 drum machine on the 808 day but introduced free updates for their TR-8 series. 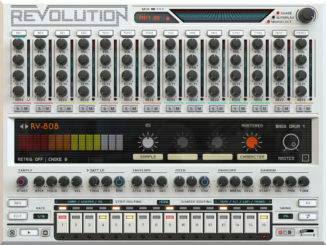 Both drum machines features now a new step loop function that brings an experimental touch to the devices. 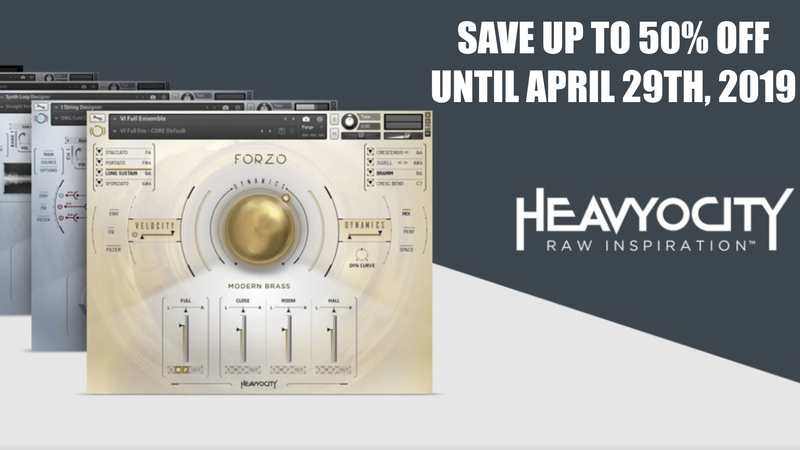 Users of the new TR-8S can also now benefit from a new sound preview function that allows you to preview important samples. Beside this, both updates includes several important bug fixes. What is a bit a shame is that Roland doesn’t added a function to the TR-8 to copy part A to part B of a pattern. It’s a big feature request by the community. A STEP LOOP function was added. 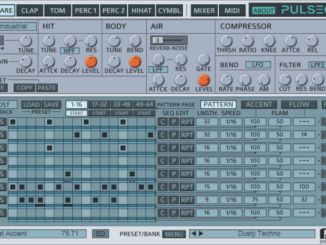 A sound preview function when importing user samples was added. When importing a pattern together with a kit, sometimes an error occurs or a different pattern is imported. 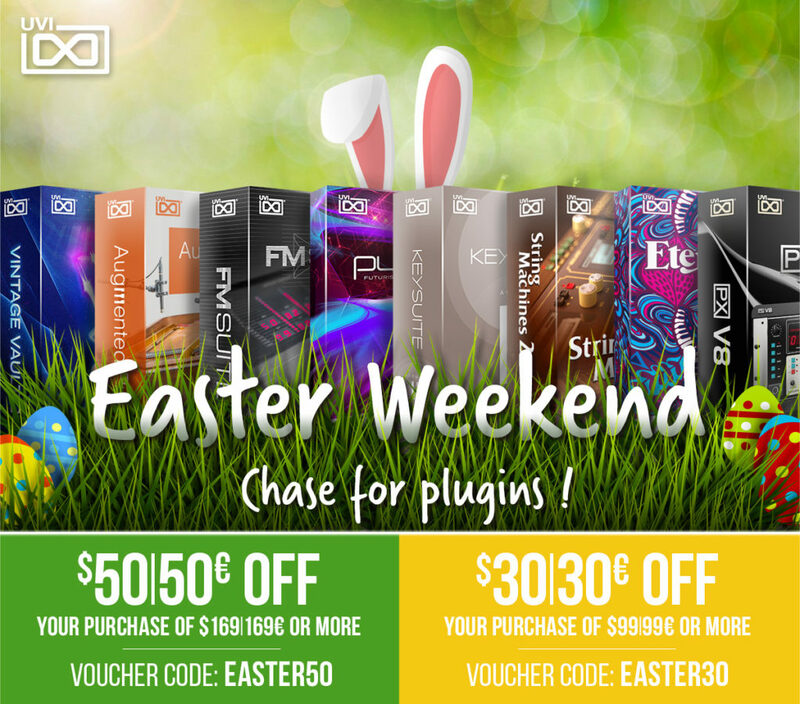 The firmware updates for the TR-8 and TR-8S are free of charge and are available on the Roland website. 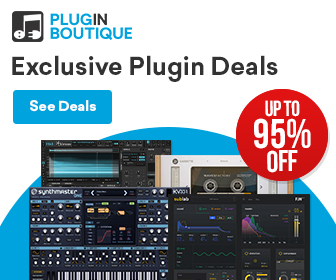 Psychic Modulation Released PulseCode Drum Machine Plugin For PC & Mac!